Strong, maneuverable and safe. 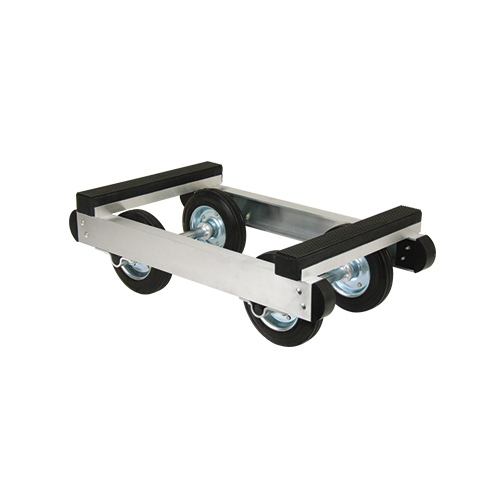 These aluminium trolleys are widely used by the piano trade and removal specialists throughout the world. Thick rubber front and top buffers provide complete protection, whilst 8” rubber tyre bearing wheels make for ease of movement.